Getting in an accident is never pleasant or convenient. 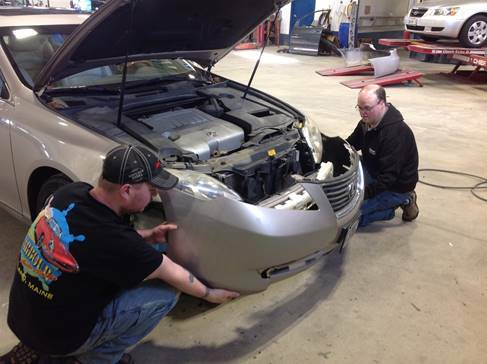 Here at Harbour Auto Body, we try to make the repair process as simple and painless as possible. We all take great pride in the work that we do. 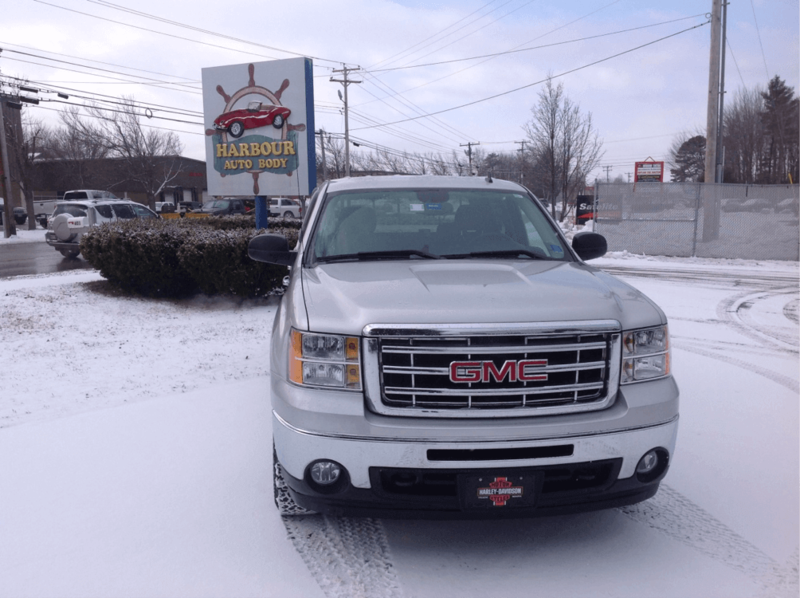 We have the experience, the equipment and the technicians to properly repair your vehicle. 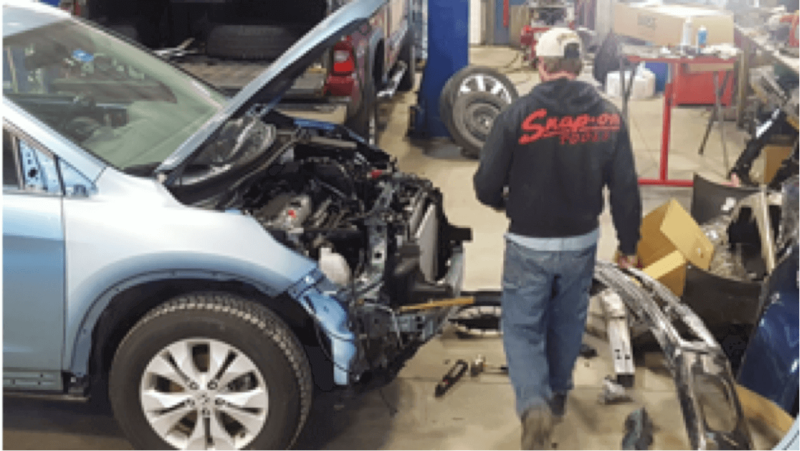 As a smaller shop, we are able to focus on attention-to-detail on each and every vehicle, from start to finish, to ensure that every one is restored to its pre-accident condition. 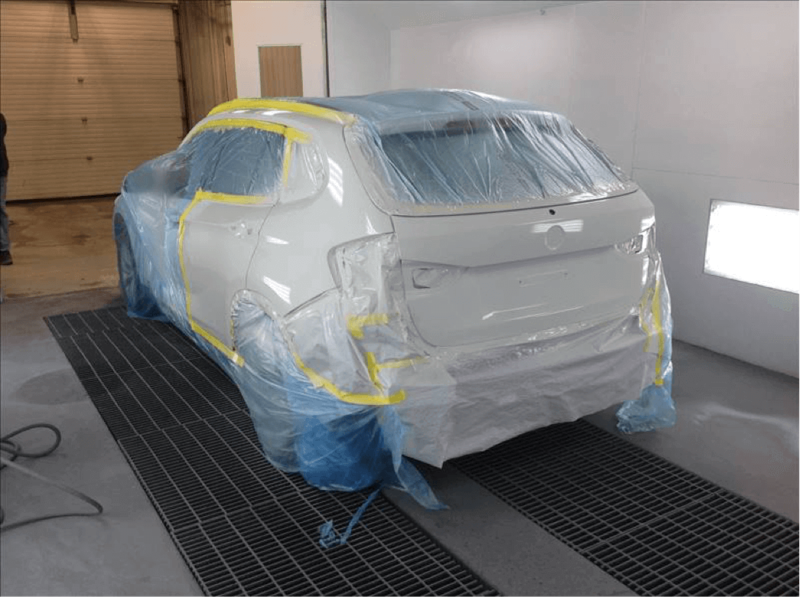 Occasionally, there may be slight delays and hiccups along the way due to the nature of collision repair, but rest assured, we will keep you and the insurance company updated throughout the entire process. 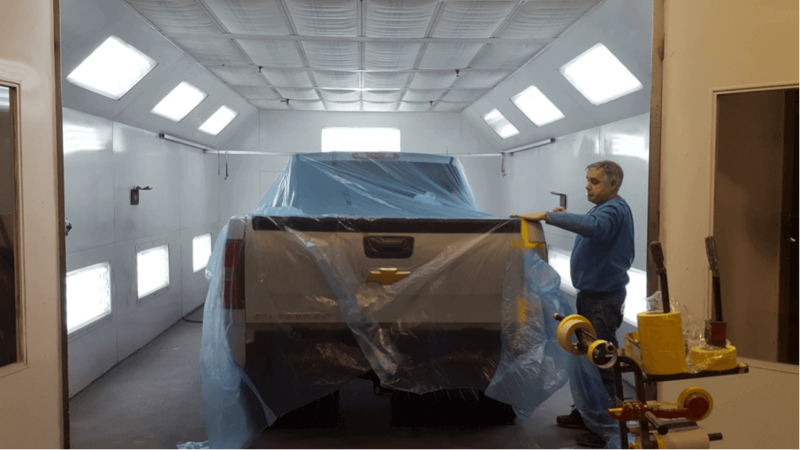 Before you know it, your vehicle will be “back-to-beautiful” and you’ll be back on the road! Initial assessment overview is entered into computer. Compile a list of necessary operations and parts required to restore your vehicle to pre-accident condition. Take photos and contact insurance company for approval to begin repairs. Pre-wash your vehicle to get a better visual assessment of all damage and minor imperfections. 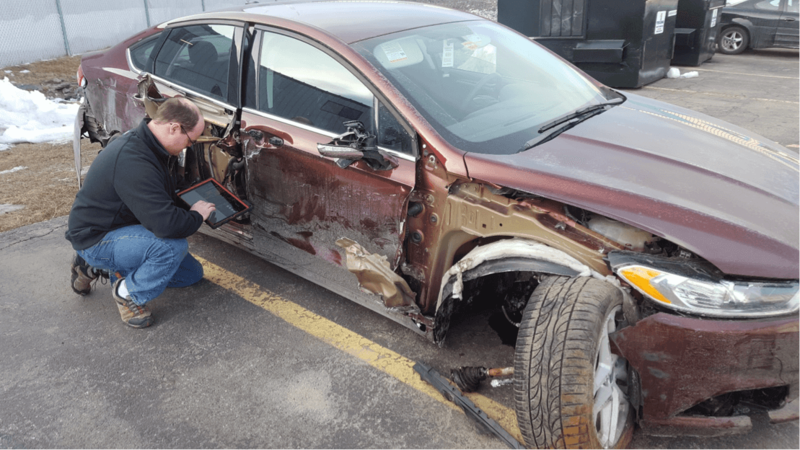 Disassemble your vehicle to determine if there is any additional hidden damage, related to the accident, that was not visible on the first inspection. Document findings with your insurance company and get approval to proceed with itemized repairs. 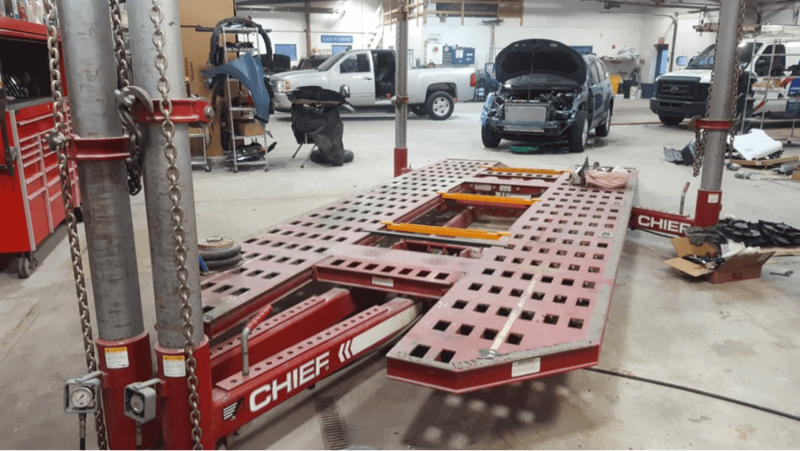 All structural damages will be completed using our Dedicated Fixture and/or a Computerized Measuring System, depending on the structural composition of your vehicle - be it aluminum, steel or both. All steel finishing and manipulation repair work is completed here, along with accurately gauging all openings and seams. Precision alignment, contouring and structural stability is paramount to ensuring beauty and safety to every repair. Along with duplicating factory caulking and undercoats, all panels are prepped, primed and sealed to ensure good adhesion when the final color and clear coat is applied. 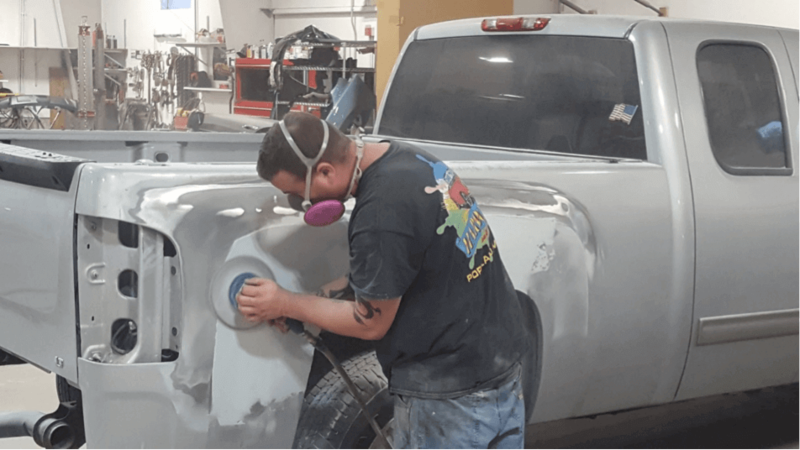 Color-Matching is an art and is crucial to a perfect paint job. We excel at this step, setting us apart from many other shops. Your vehicle is meticulously reassembled and all systems are professionally checked and calibrated to original factory settings. All moldings and trim are installed and checked for proper fit and alignment. A final inspection of repairs is performed. When you arrive to pick up your vehicle, we’ll explain all the repairs to you and answer any questions. You will receive a detailed copy of all the work completed, for your records. 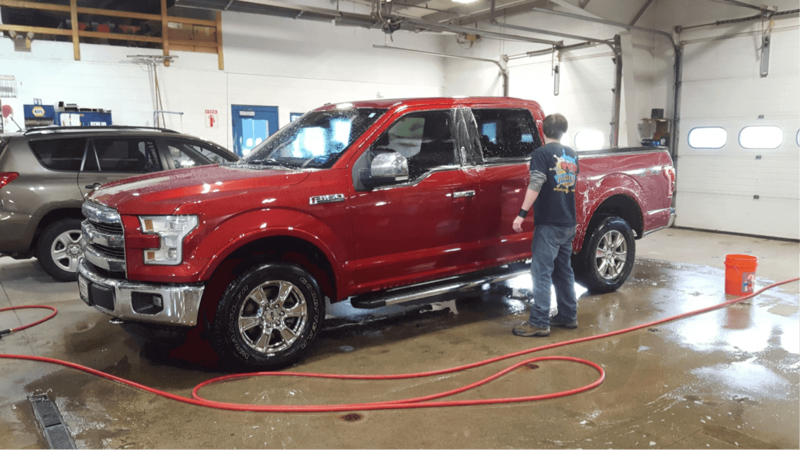 And just like that, your vehicle is “Back to Beautiful” and you are on your way!